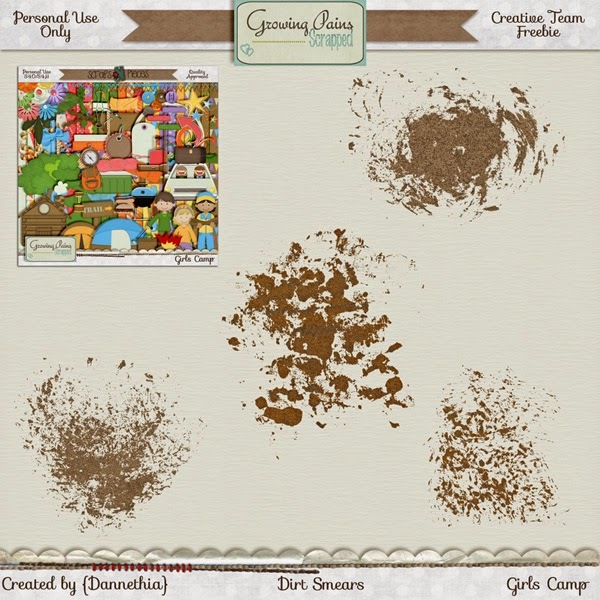 Mommy Me Time Scrapper: New Kit by Growing Pains Scrapped - "Girls Camp"
New Kit by Growing Pains Scrapped - "Girls Camp"
Do you have adventurous girls in your life who love spending outdoors and going camping? If so, this kit is perfect for all of those trail hikin', campfire makin', marshmallow eaters in your house! As always, this kit will be 40% off the first week at Scraps N Pieces. Here are some wonderful layouts from the Growing Pains Scrapped Creative Team! Download these fantastic coordinating freebies today! They will only be available for the next week, so be sure to grab them when you can! Download this freebie from the Growing Pains Scrapped Facebook page! Download this great stacked paper freebie from Growing Pains Scrapped. Download this fun freebie by clicking here (image also linked for direct download). The Scrappy Kat - New Kit "It's Fall Y'all"